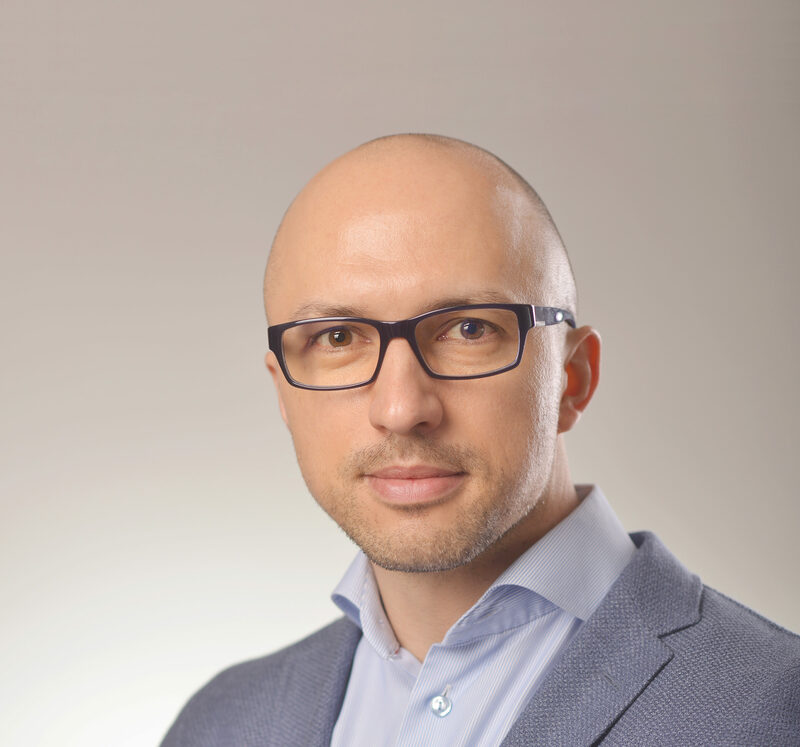 Sasa Popovic, co-founder and CEO of Vega IT, shares their vision to create a happy and successful company and use that success to make the world a better place. By building businesses and building the community, they help the community and country prosper. Sasa discusses how (and why) they built and maintain a happy culture, how he has built his leadership skills and what he does different than other leaders, how they have built an international company without a sales department, and using hackathons to improve the community. Click this link to read the Vega IT Culture book (well worth your time). Sasa Popovic is the father of two children. He was born in Zrenjanin, Serbia in 1980. Sasa completed his academic education at the Faculty of Technical Sciences in Novi Sad, getting his Masters degree in electrotechnical engineering and computer sciences. While still a student, Sasa began working as a programmer spending the first couple of years at a position where he created and developed software solutions for a company from the Netherlands based in Novi Sad. 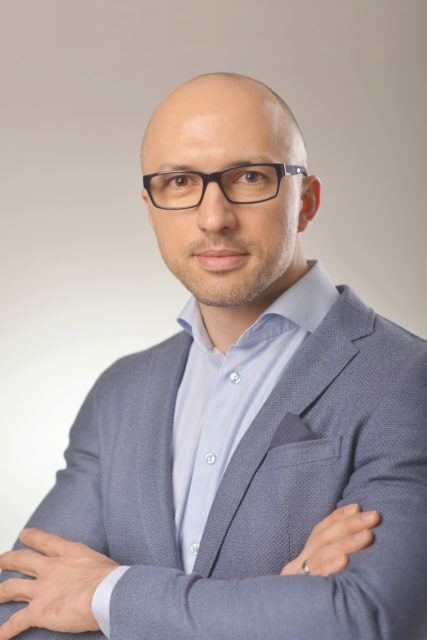 With his University colleague Vladan Ostojic, using their own assets, in 2008 he founded the company Vega IT, one they still own and manage together. Ever since becoming an entrepreneur, Sasa has encouraged leadership and entrepreneurship within the company. This contributed to his participation in establishing, together with a few colleagues, a number of new companies, five of which are IT companies based in Novi Sad. Next Post 065: Joseph Prabhakar: What is your Story and how is it Helping you Succeed?